Traditional Llaut Knort with capacity for 6 people. 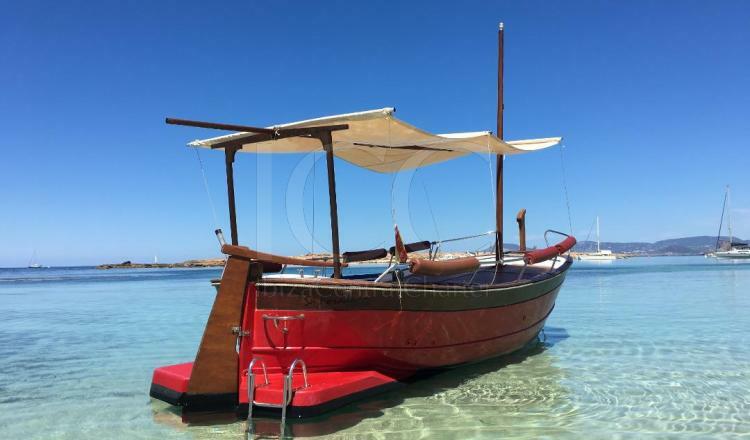 Enjoy the navigation and relax in this boat with historical richness and culture that will allow you to live a unique experience sailing through the islands of Ibiza and Formentera. 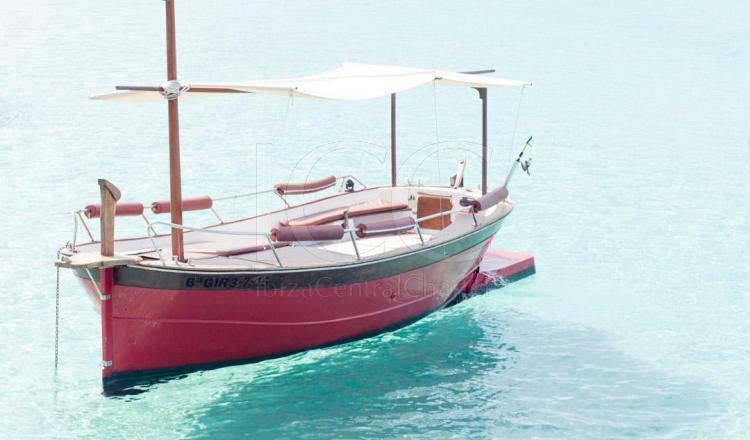 The Llaut Knort 32 Catalana of almost 7 meters is a traditional fishing boat from the Balearic Islands. It has a consistency and stability even in the most adverse weather conditions that make the boat perfect for any type of activity at sea, whether for sport fishing or recreational sailing. Sa Foradada is a spectacular llaut with a red helmet. 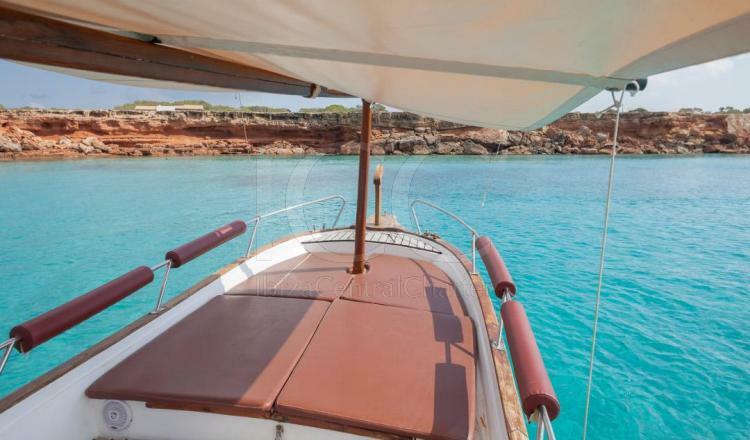 The cockpit is covered in teak wood and offers a large solarium ideal for relaxing to sunbathe and some seats in the aft area that allows the boat to be safe and comfortable. Its large space offers capacity for a total of 6 passengers on board. 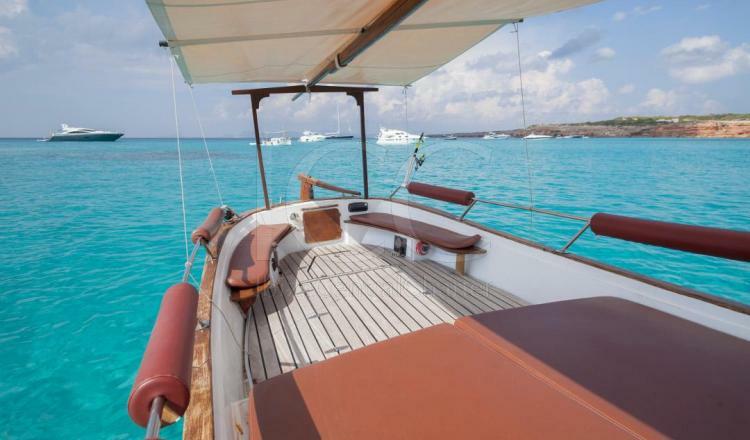 Enjoy the navigation while discovering the most magical corners of the different beaches and coves of Ibiza and Formentera with your friends and / or family.